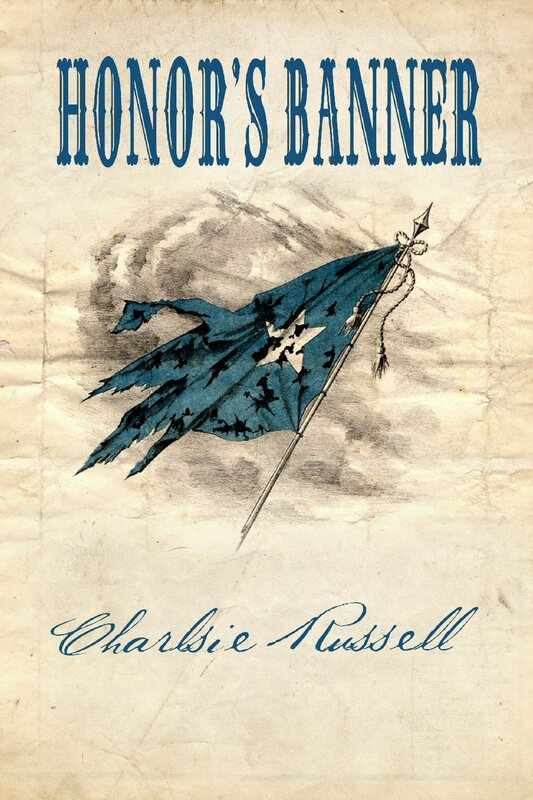 Once more, Charlsie Russell has written an exceptionally entertaining Southern Gothic Suspense novel. Readers will cheer for the hero, marvel at the strength of the heroine, gasp at the evil that thrives in those who surround them, and shiver at the scenes that bring an intriguing and haunting dimension to this exciting story. 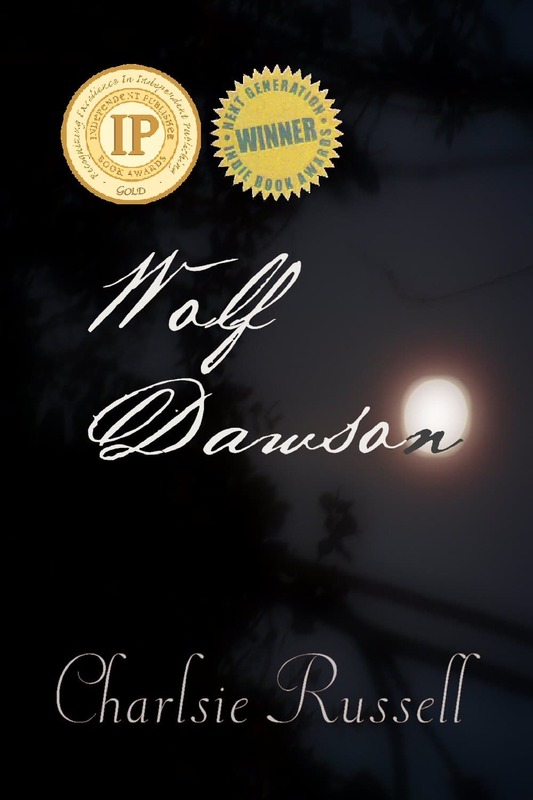 A young man burdened with guilt tangles with a ruthless dowager in an age-old quest for justice. But Jack Gibson’s sojourn for truth is suddenly and inexplicably derailed by two twisted families whose members vie for mastery in a deadly plot for wealth and power. 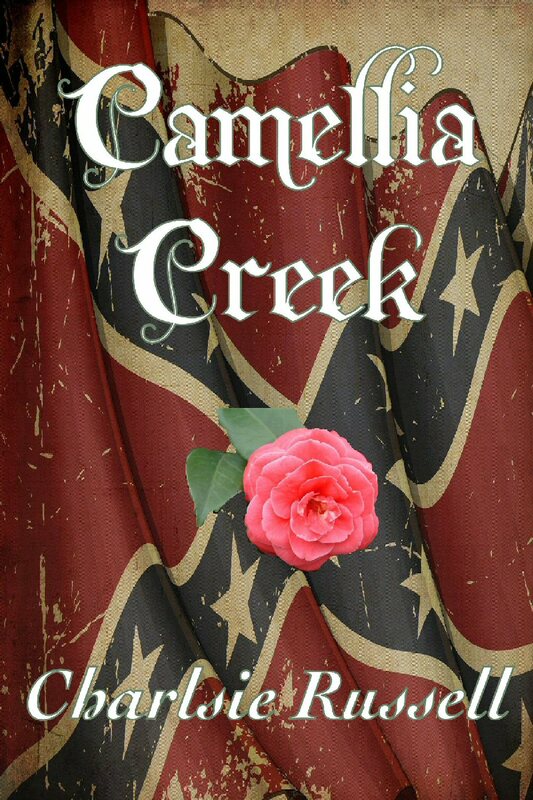 The key to it all…truth, justice, and yes, vengeance…Jack realizes, is his nemesis granddaughter, Penelope King, a vulnerable young woman who is oblivious to her true value and its inherent danger. 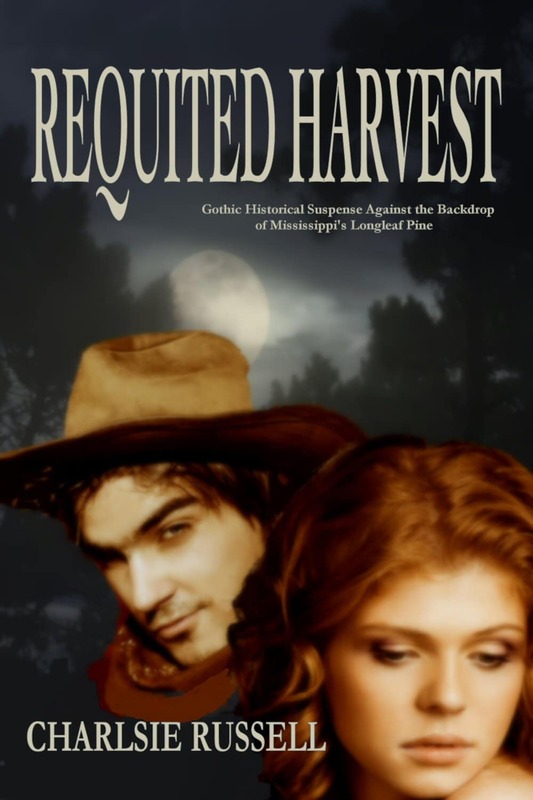 Murder, greed, romance, and Gothic suspense set against Mississippi’s burgeoning longleaf pine industry in the final decades of the nineteenth century. Pure escape fiction! And that, dear reader, sets the stage for all that comes after….